The best tech tool out there ! 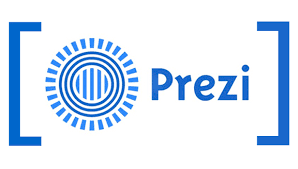 Prezi will bring guaranteed success to you and your co-workers. 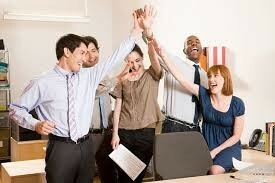 Will create a more nurtured work environment. Prezi is easy to learn and not stressful at all. It will allow for you to create an amazing presentation without worry.